Russian authorities will help Japanese citizens who lost their jobs in the aftermath of the earthquake to get visas to move to Siberia and the Far East. 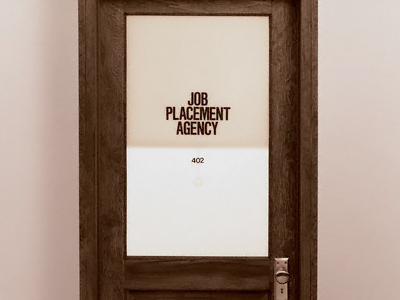 ­The Federal Migration Service has promised to solve first problems of potential immigrants and help them find jobs in Russia. If they choose to move to the country, they will receive all the necessary visas, the service’s press secretary Konstantin Poltoranin has said. Regional authorities may create special working groups to employ Japanese, and the migration service will co-ordinate their interaction with governmental departments. 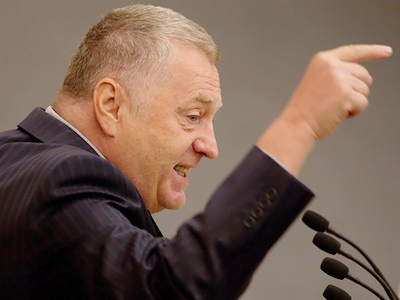 The leader of the Liberal Democratic Party, Vladimir Zhirinovsky, recently advised the Japanese to leave their “dangerous islands.” The best option for them would be moving to Russia’s unpopulated territories, he assumed. 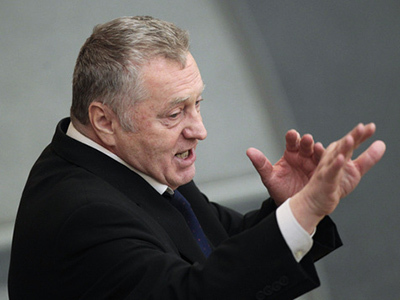 The flamboyant deputy speaker of the parliament’s lower house believes Japanese nationals’ migration to Russia could help them avoid “a humanitarian catastrophe.” Russia, in turn, would benefit from getting such hard-working people, he noted. 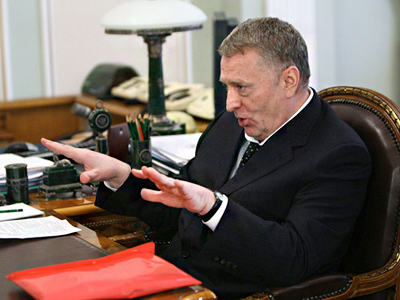 In February, Zhirinovsky came up with a way to stop bloodshed in Libya and invited the country’s leader, Muammar Gaddafi, to move to Russia as well. 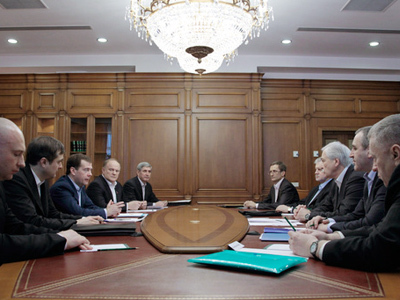 He even urged the Russian government to start talks with Tokyo on migration, RIA Novosti reports. The politician predicted that the Japanese nation would find itself under “the threat of extinction” in the near future. President Dmitry Medvedev made it clear last week that the idea of inviting Japanese people to work in Russia could be seen through. He pledged further humanitarian support to Tokyo and said Moscow could help in relocating Japanese citizens. The president called on members of the Russian Security Council to think about the use of some of the employment potential of Japanese neighbors. Russia’s sparsely populated areas of Siberia and the Far East need additional to the labor force, but they lack the infrastructure to lure Russians from other regions.